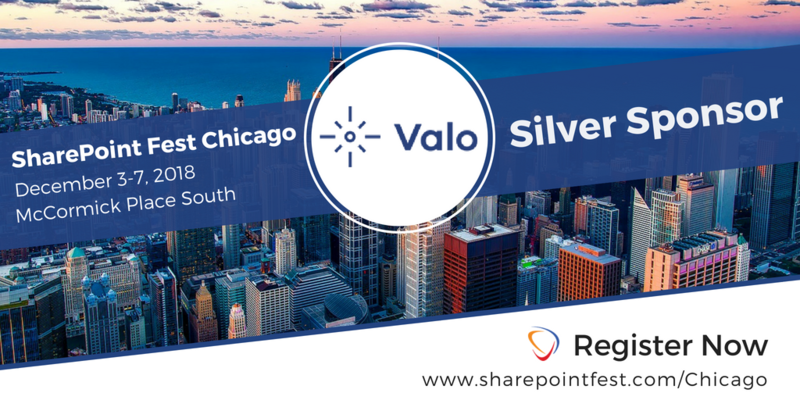 Valo is proudly a Silver Sponsor of SharePoint Fest Chicago, a three-day SharePoint conference with an additional 2 days of Workshops.  The event includes a large selection of focused sessions and in-depth workshops with world-leading SharePoint experts. At the Valo Booth, and among the event’s top-notch speakers, you can find Valo’s Sales Executive Vlad Catrinescu, Product Evangelist Sébastien Levert and Partner Manager Knut Relbe-Moe. When they aren’t speaking, you can find them at the Valo booth sharing everything you want to know about Valo’s features, add-ons, and the newest evolution of Valo built on Modern SharePoint! SharePoint Fest Chicago is held at McCormick Place – South, 2301 S. King Drive, Chicago, IL 60616.  Can’t make it to SharePoint Fest Chicago? Catch us on the road at one of our upcoming events!